The gold standard! This isn't really a review, really just more about confirming facts that other makeup addicts have already declared for ages. MAC eyeshadows are among the world's best, so I don't really think I have any new information to share, just more photos. Shade Selection: Shade selection definitely ain't a problem with MAC as they have over 100 eyeshadow single shades, and counting! Everyone who's been alive long enough knows that MAC is the authority when it comes to eyeshadow selection. 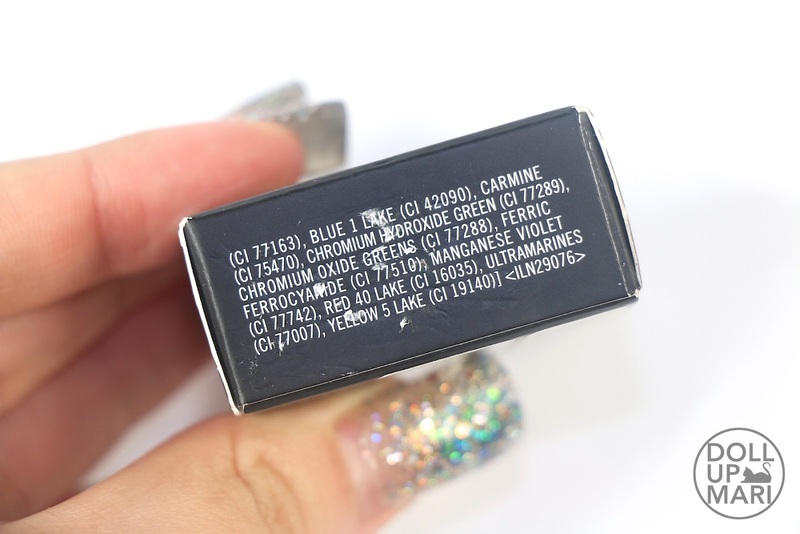 There are matte, satiny, glittery and shimmery shades in every color imaginable. 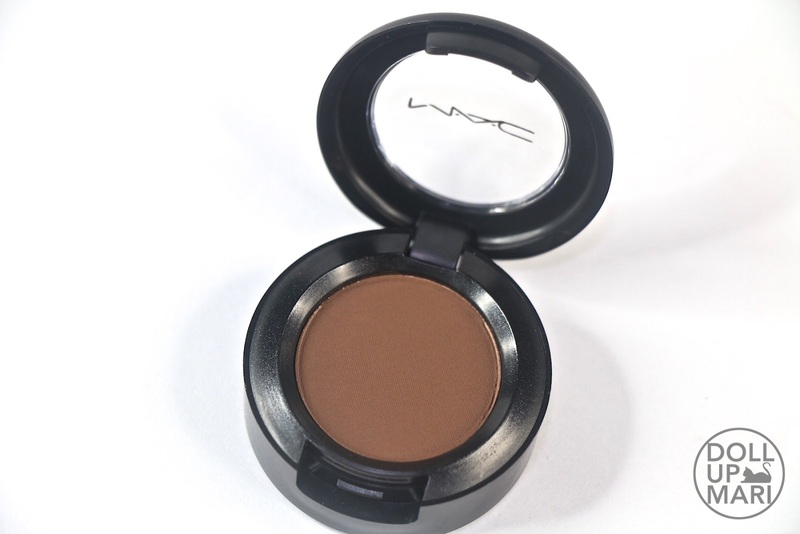 Color Payoff and Pigmentation: There is indeed a reason why MAC is the gold standard for eyeshadows. 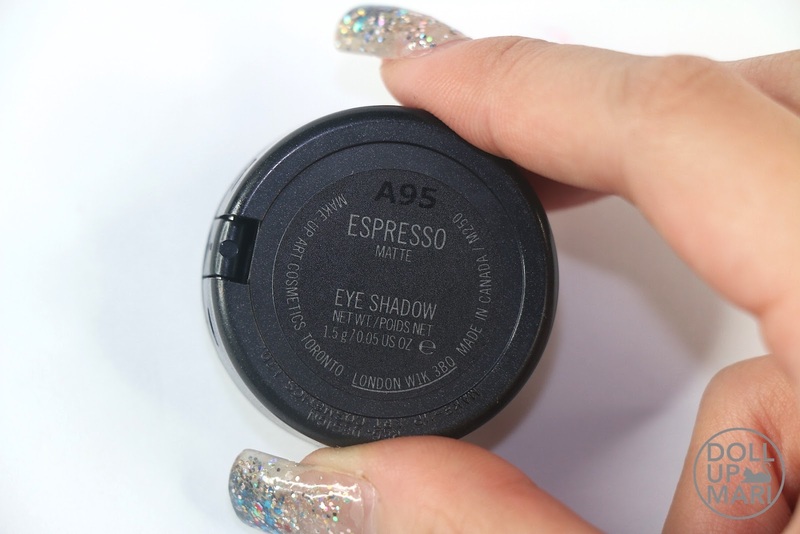 Their eyeshadows are extremely pigmented at one swipe, and do not fade on the eyes once applied and blended on. 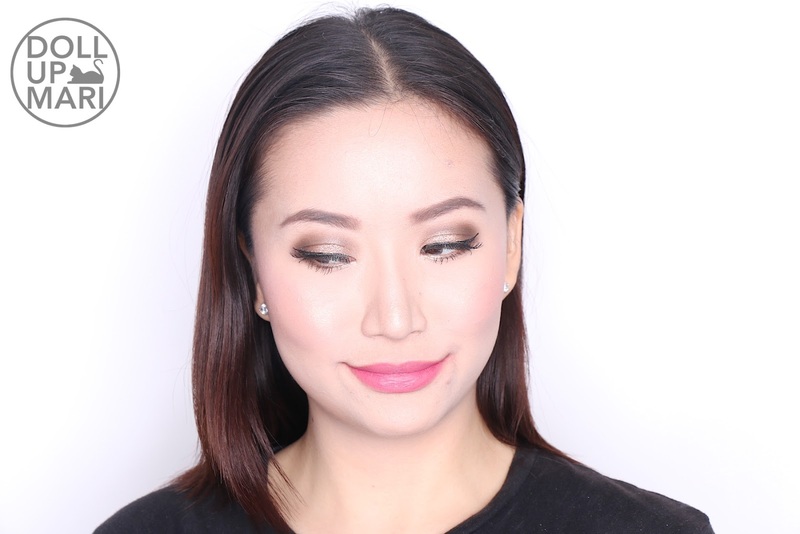 We all know the struggle of applying an eyeshadow only to apply it again coz it faded, and then needing to repeat the process 10985953873578 more times just because the color just isn't sticking. Not with MAC! The color pops immediately, and whatever color you apply stays as intense as how it's supposed to be. 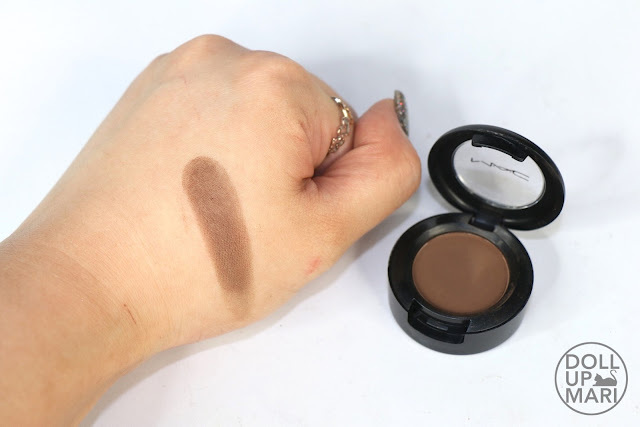 Texture: In general, MAC eyeshadows are in between the satiny textures that Asian brands churn out, and the very buttery textures that US brands churn out. This has a satiny texture, but also feels buttery, if that makes sense. This doesn't apply in a thickly caked manner, but instead applies thinly but has the color pigments stick very strongly onto the skin. 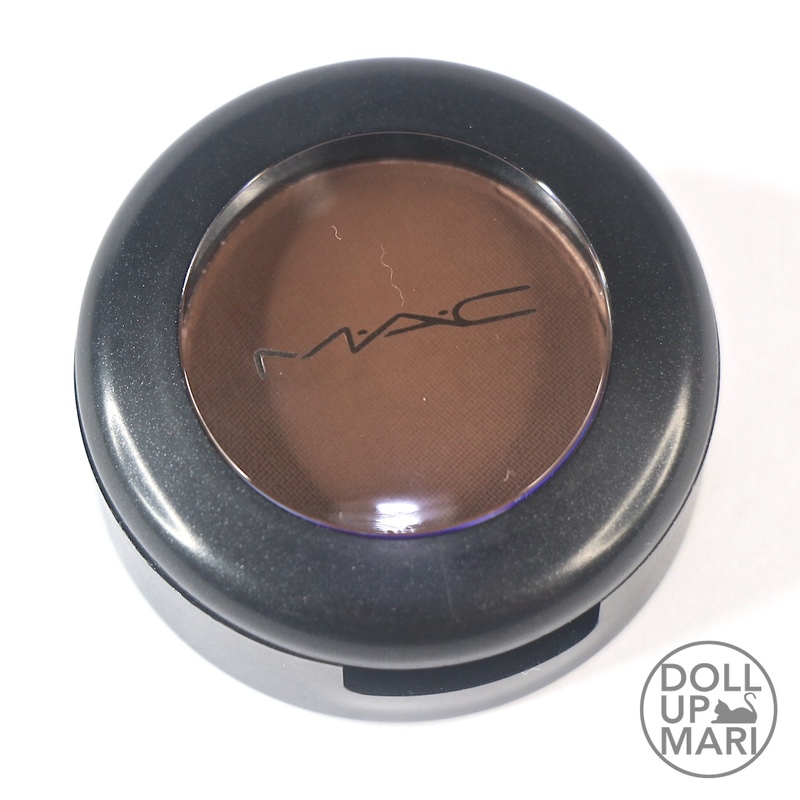 Ease of Usage and Blendability: Once again, MAC is the gold standard in blendability. 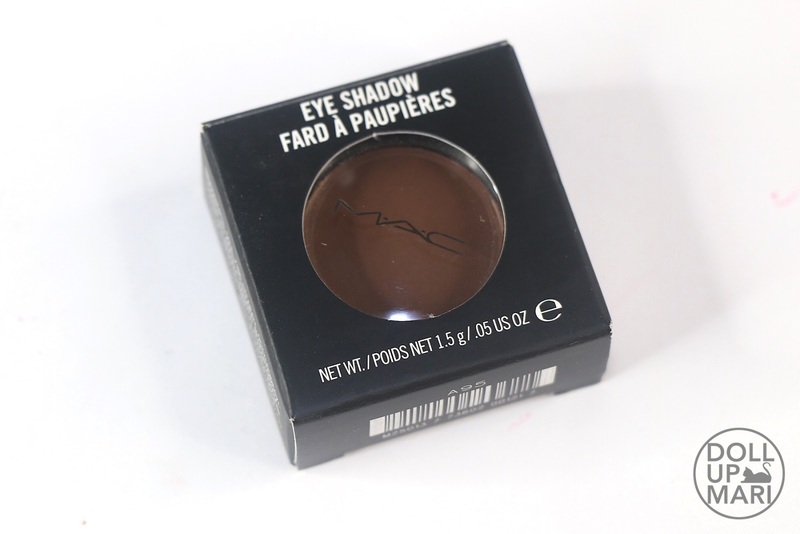 Anyone who's used MAC knows that their eyeshadows are the easiest to blend in the market. Whether you use a primer or don't use a primer doesn't matter as this is so easy to build and blend. 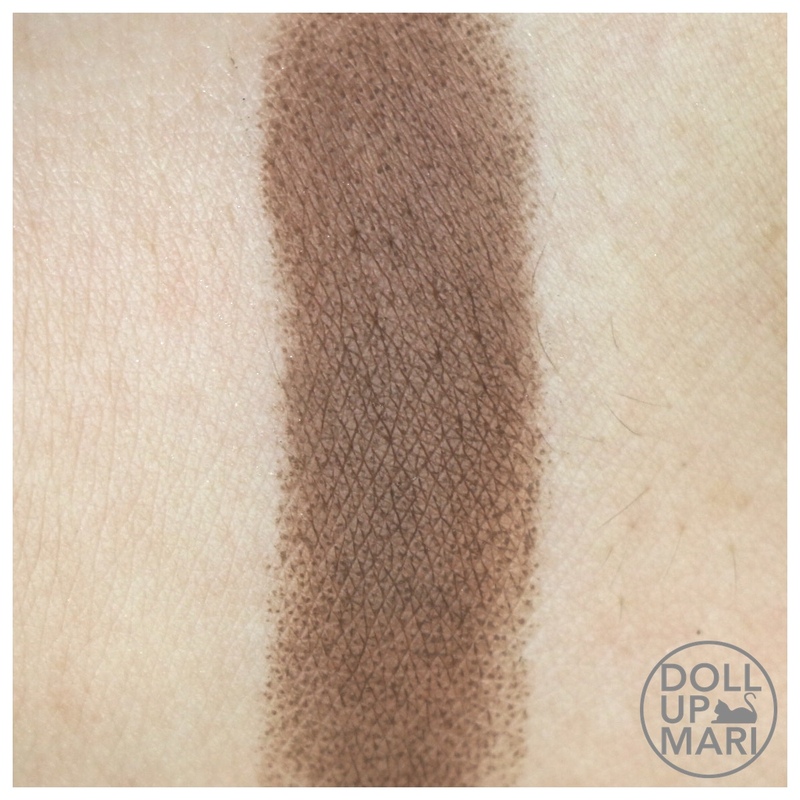 Add to that that since the color payoff and pigmentation are good, it takes little effort and time to do whatever desired look you have as this doesn't fade during blending. Longevity: Yeahp, y'all know by now that MAC eyeshadows last the whole day. There is a reason why MAC is the go-to brand by any beauty pageant, TV network, or production company for occasions that matter. 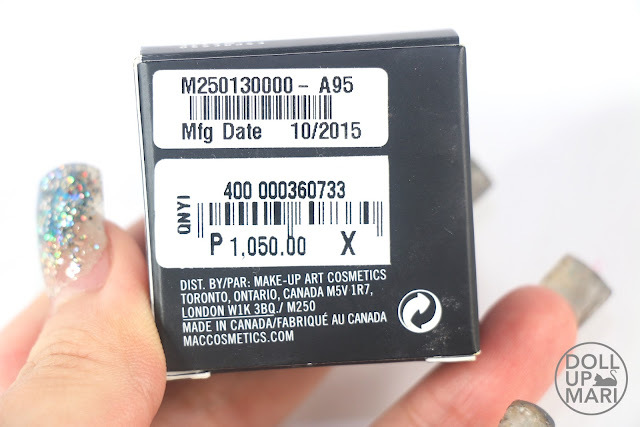 Whenever I use something from MAC, I can trust that it will stay put until I remove it with makeup remover, even when it's so hot in the Philippines. I don't need to be scared of the eyeshadows fading or caking or creasing even when I sweat a lot and even if I have oily skin. Value For Money: I got this for Php1,050 from a MAC store, although I know they increased prices due to tax law changes (or something to that effect) t Php1,150. The increase isn't drastic, and for the longest time MAC eyeshadows have already been a but pricey, given that there are tons of 10-12 shade palettes in the market that are at the same pricing. BUT, these are really just the ultimate eyeshadows in the world that the pricing is justified. 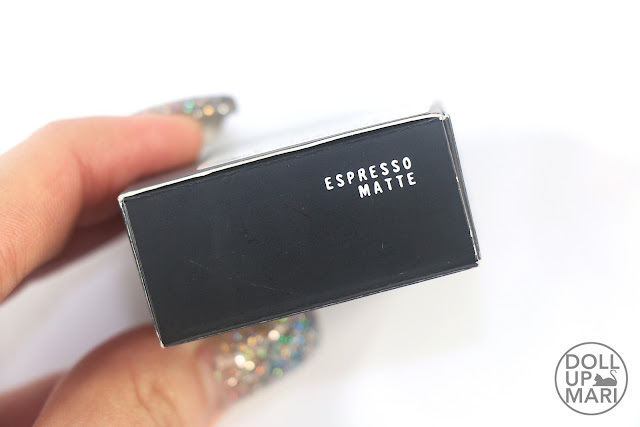 I feel that for matte shades, especially like Espresso, it's such a good buy as most brands do not make matte shades this well. There are a lot of brands that do shimmery and metallic shades well, as shimmery pigments cling better and have better textures in general. 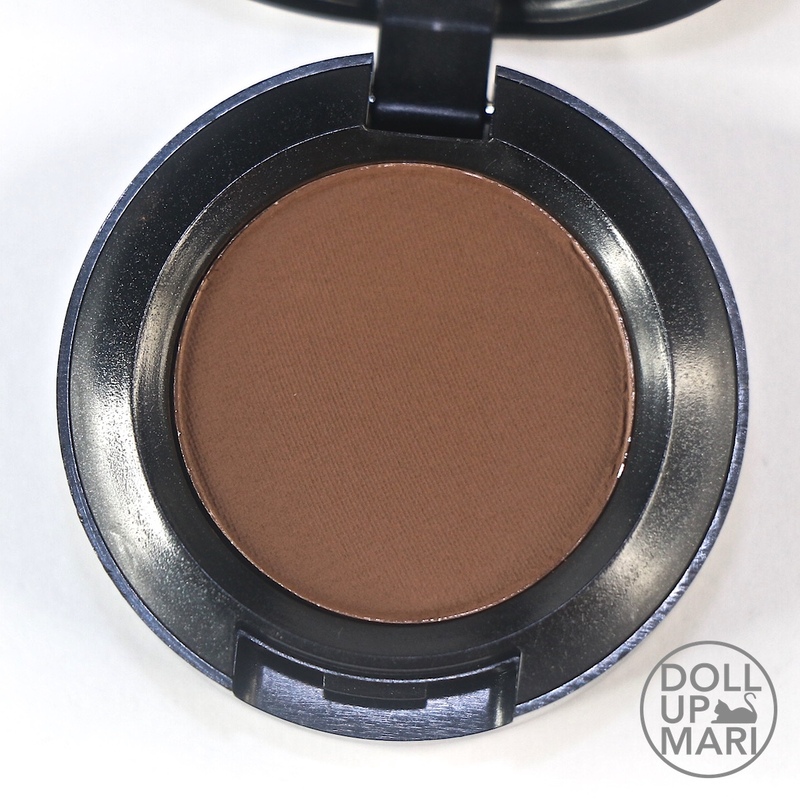 But when a brand does a matte shade so flawlessly, that's really the time to be in awe. Overall Feedback: I loooove MAC eyeshadows. I really just need like 19494809894845 bucks to be able to buy all of them hahaha. Everything is so pretty, and these really are the highest quality eyeshadows the world can offer. But to be practical, too, I find it better to buy matte and semi-matte shades like Espresso, Soba and Soft Brown, as these kinds of matte shades will make it much easier for you to make a good transition for your eyeshadows. It's so time consuming (and of course frustrating) when your transition shades keep on fading, so to be efficient, it's a smart buy to get MAC eyeshadows for your transition colors. Okaaay, now that that's done, here are the photos! 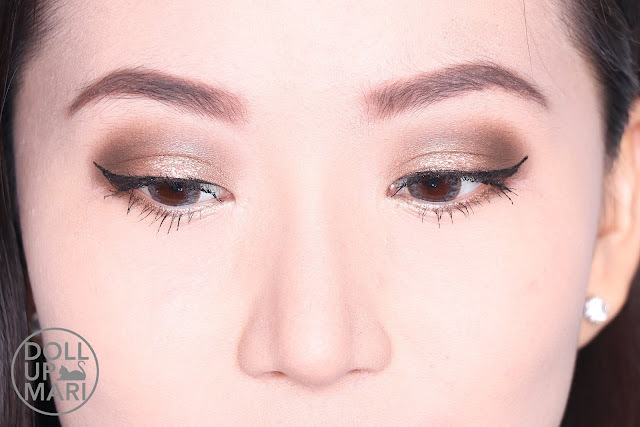 This is how the eyeshadow looks like. Since I don't have a lot of MAC eyeshadow singles, I have never thought of depotting these. Even if I did, I just feel that depotting is too risky and I'd rather leave them where they are. And this is how it looks like during application. 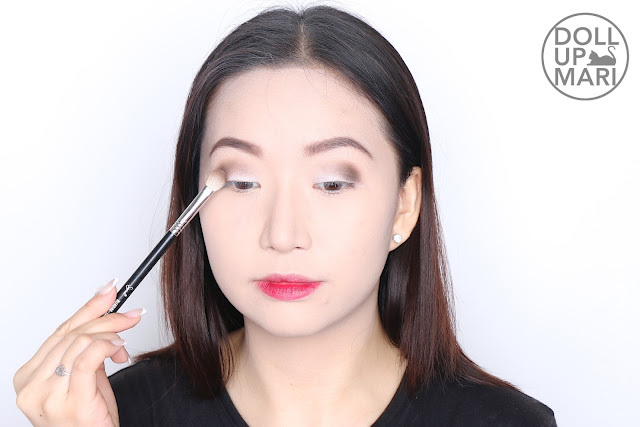 I used NYX's Jumbo Eye Pencil in Milk before applying this. As I predominantly use this as a transition shade, I use my fluffy Sigma E25 brush for a diffused, buffed application. It takes little effort to get it to be this intense. Even if I'm using a fluffy brush, it's easy to get a buffed but intense look with this eyeshadow. 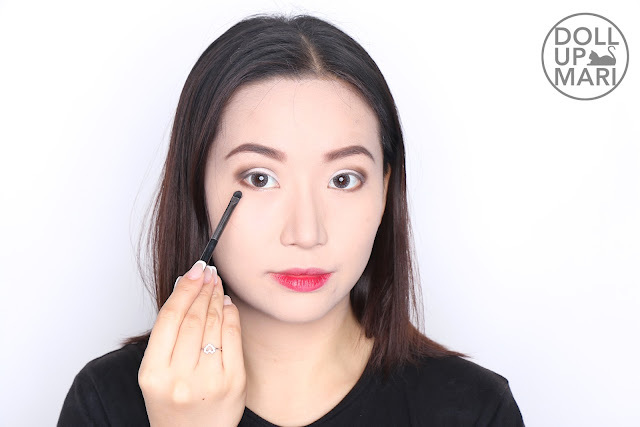 I also like to apply this shade on the outer half of my lower lashline for more definition. BRB, drooling over the 100+ other shades available!